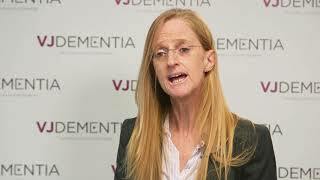 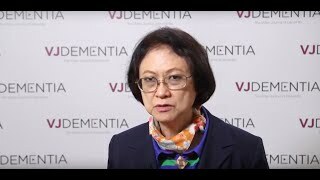 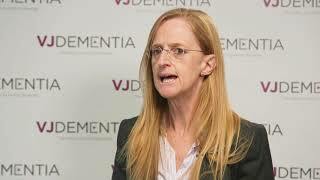 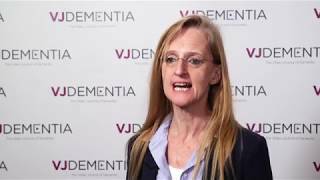 Speaking from the Alzheimer’s Research UK Conference 2018, held in London, UK, Sarah Bauermeister, BA Hons, BSc Hons, MSc, PhD, CPsychol, of the University of Oxford, Oxford, UK, discusses the Dementias Platform UK (DPUK). 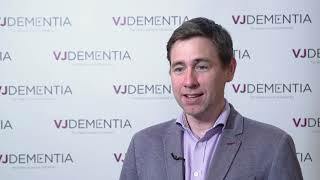 DPUK is a resource that provides large cohorts of population data to researchers in order to facilitate and accelerate dementia research. 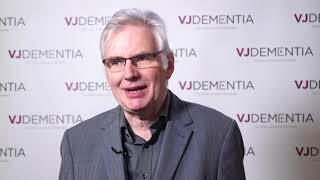 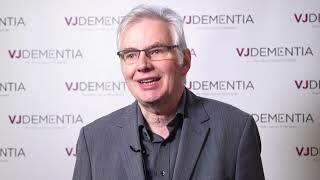 Dr Bauermeister discusses the many advantages of using such a platform, both for data owners and for researchers, who are often limited by funding and require large population datasets.